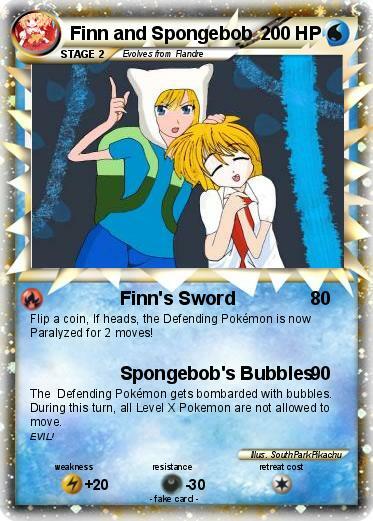 Flip a coin, If heads, the Defending Pokémon is now Paralyzed for 2 moves! The Defending Pokémon gets bombarded with bubbles. During this turn, all Level X Pokemon are not allowed to move.